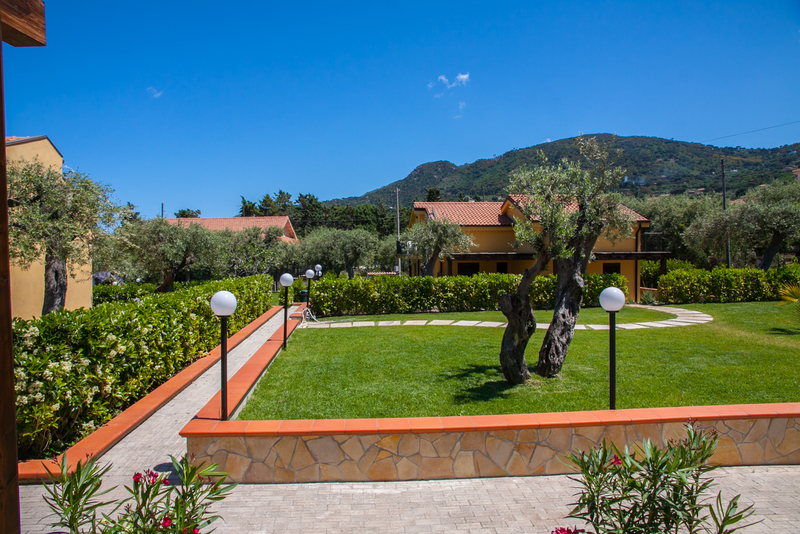 Born from the idea of combining the best of nature and modern style, Baia degli Ulivi is the ideal solution for your stay in Cefalu. 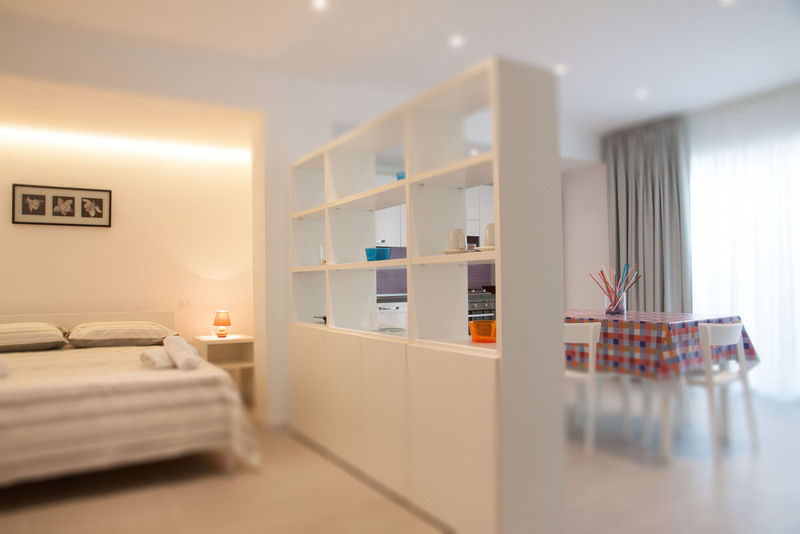 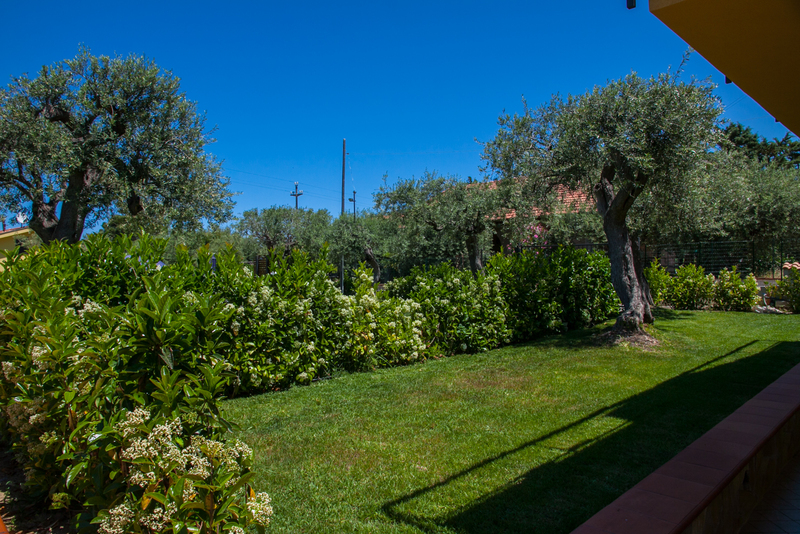 The apartments, surrounded by greenery, are the ultimate in comfort and design. 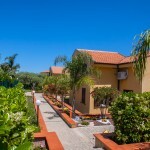 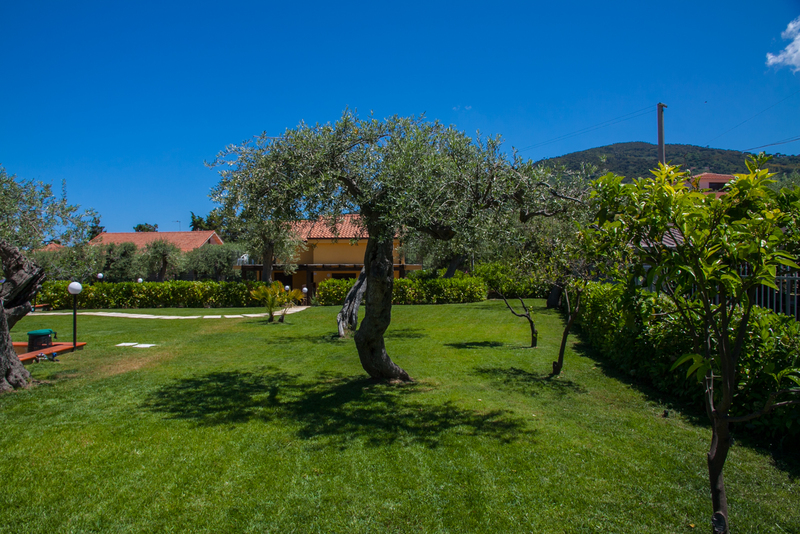 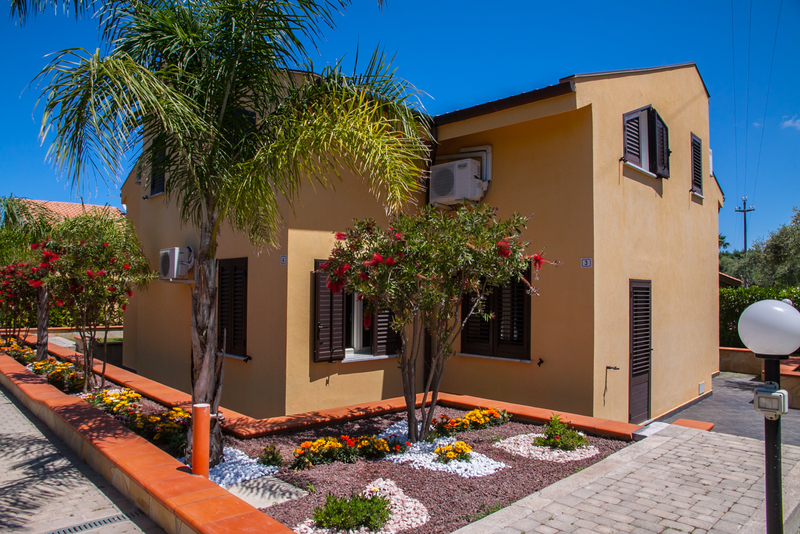 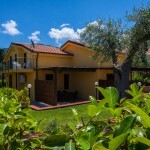 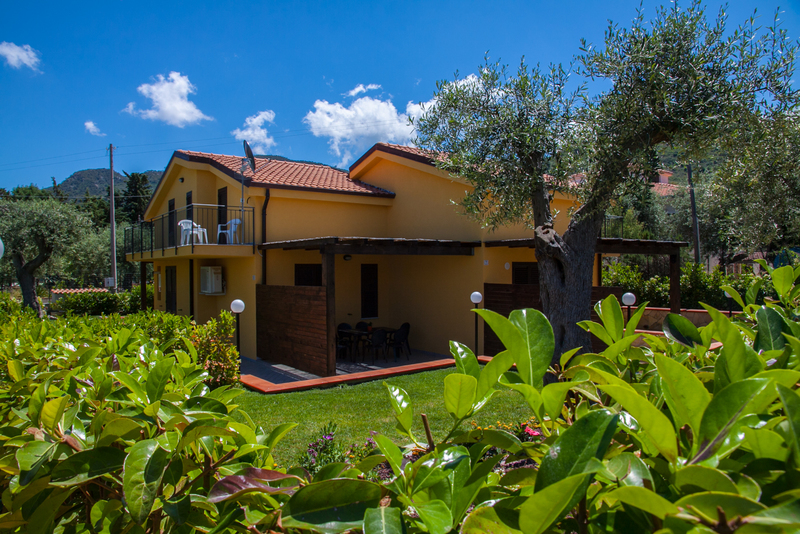 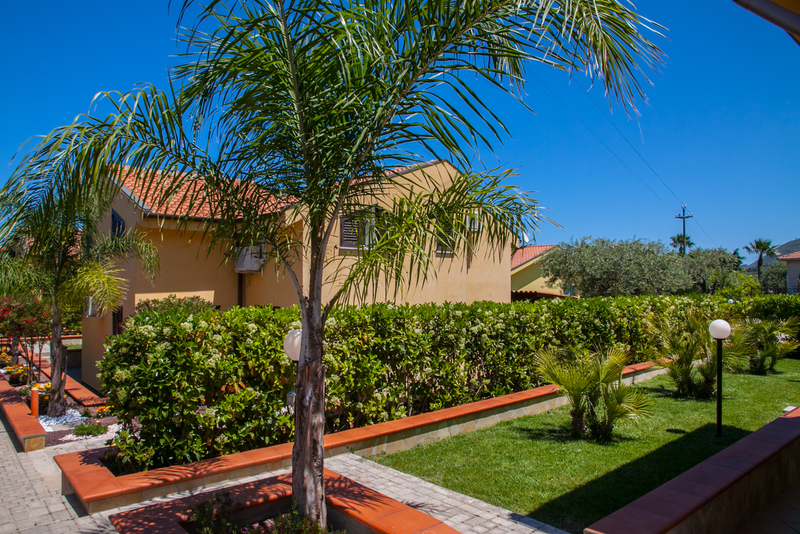 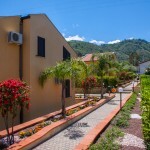 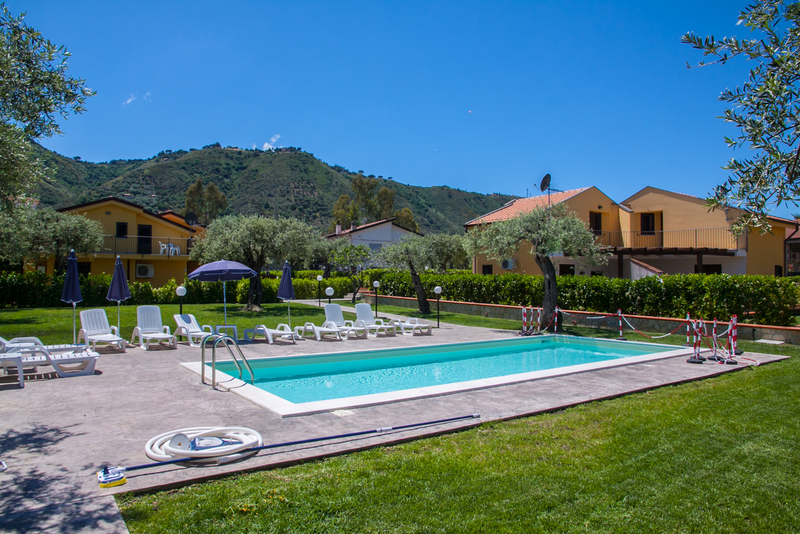 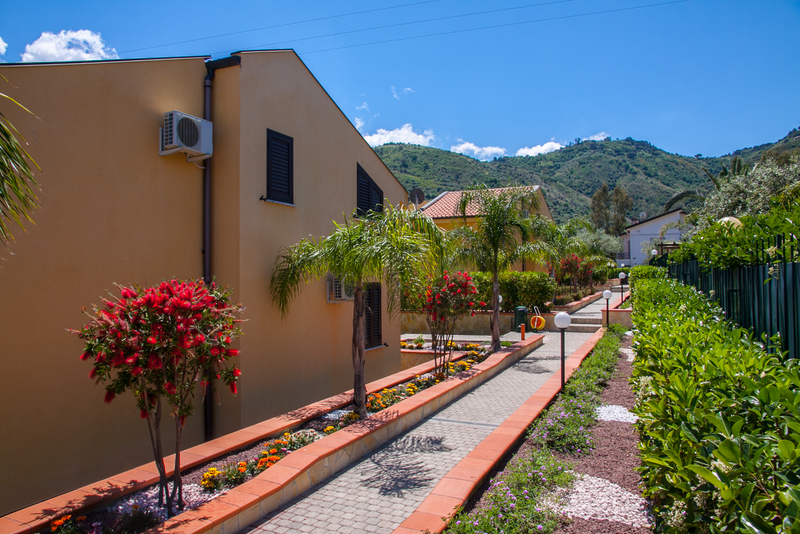 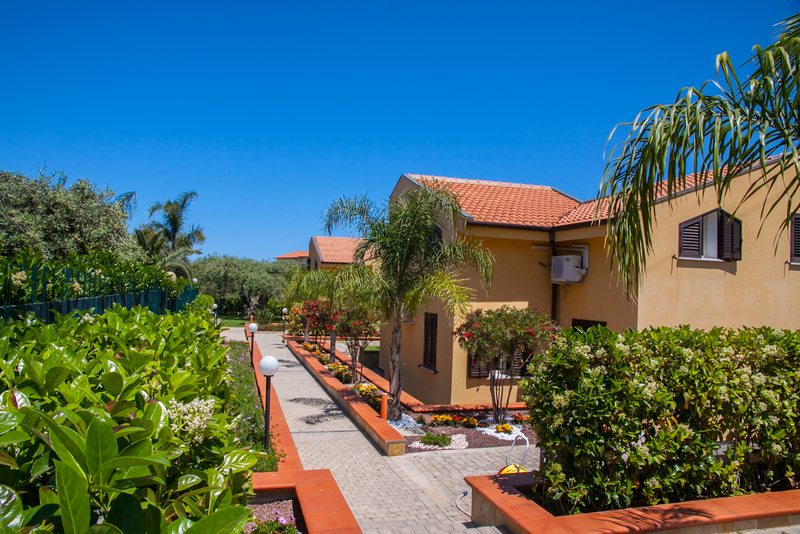 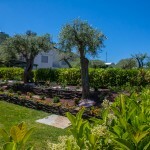 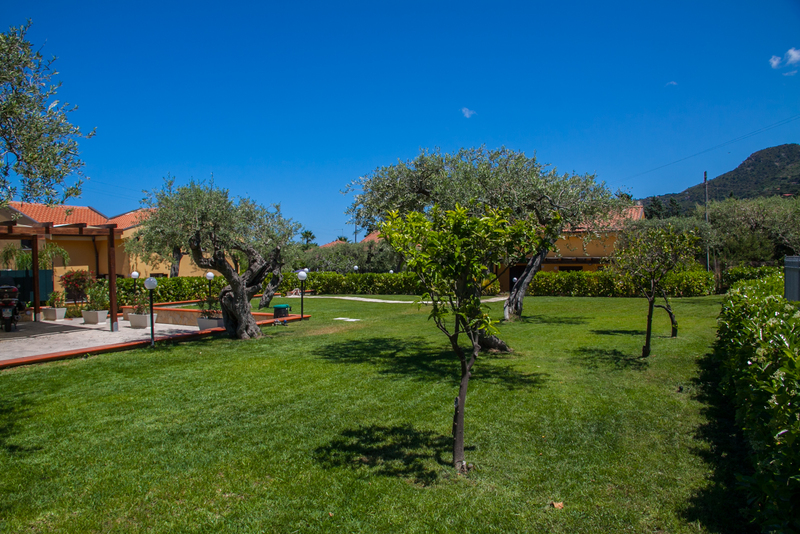 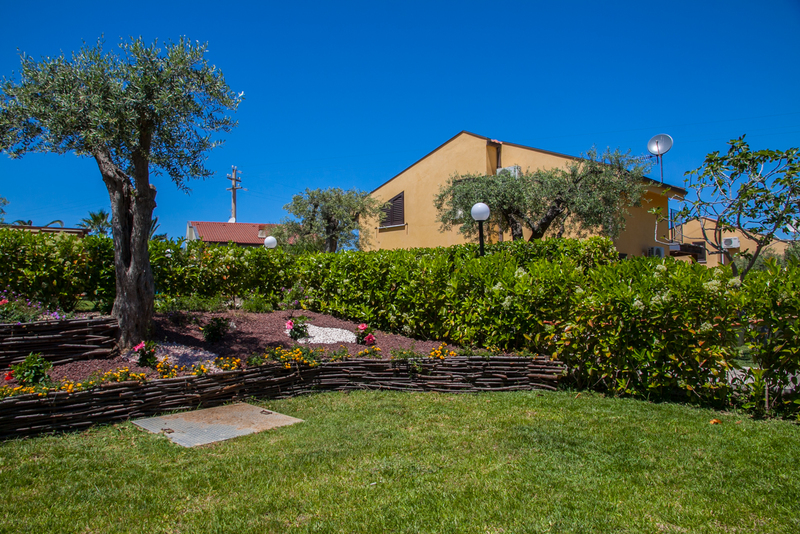 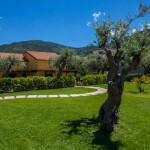 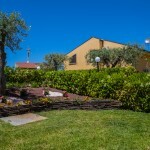 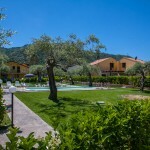 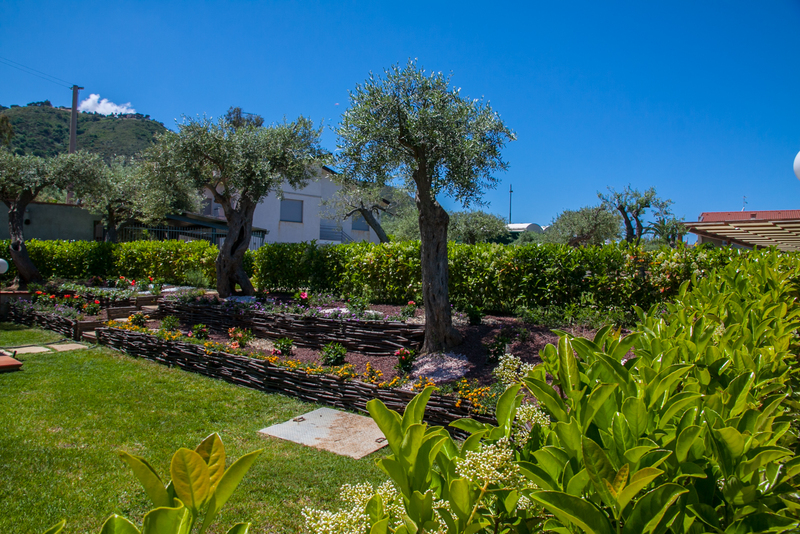 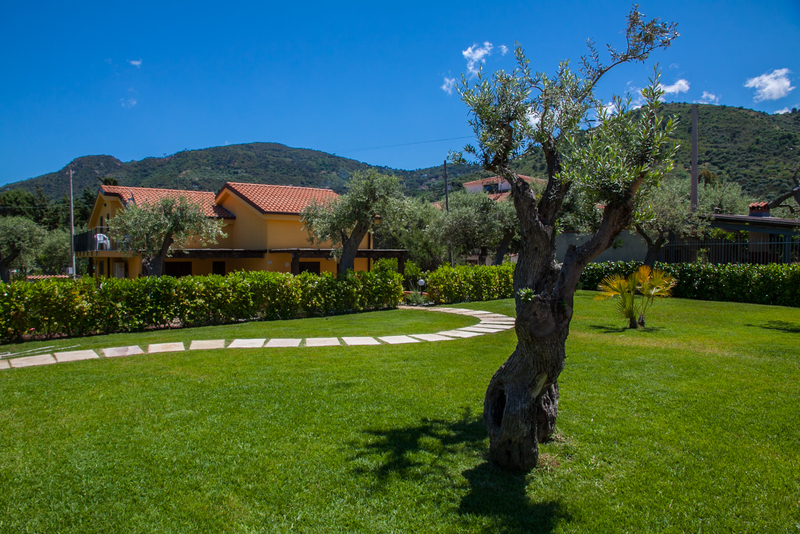 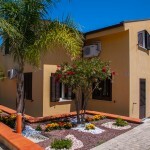 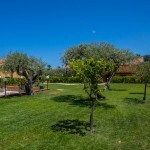 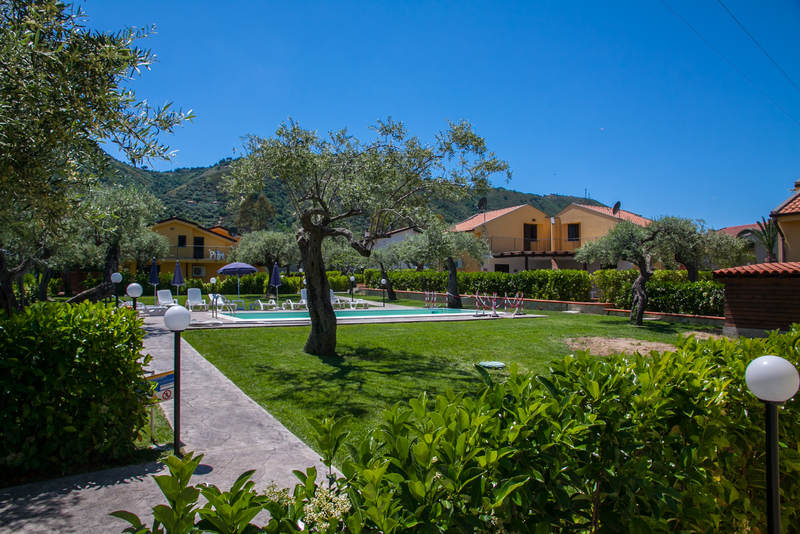 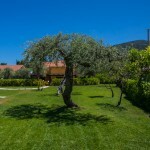 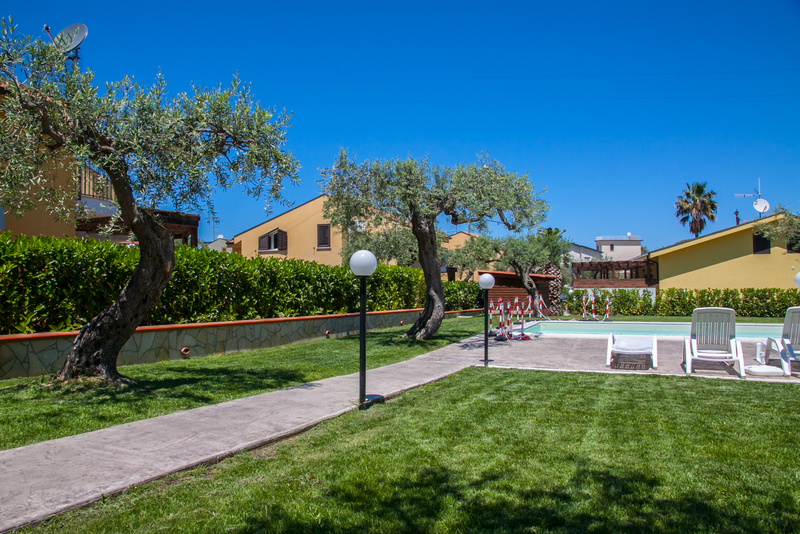 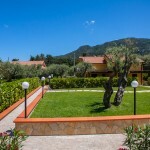 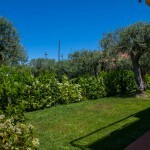 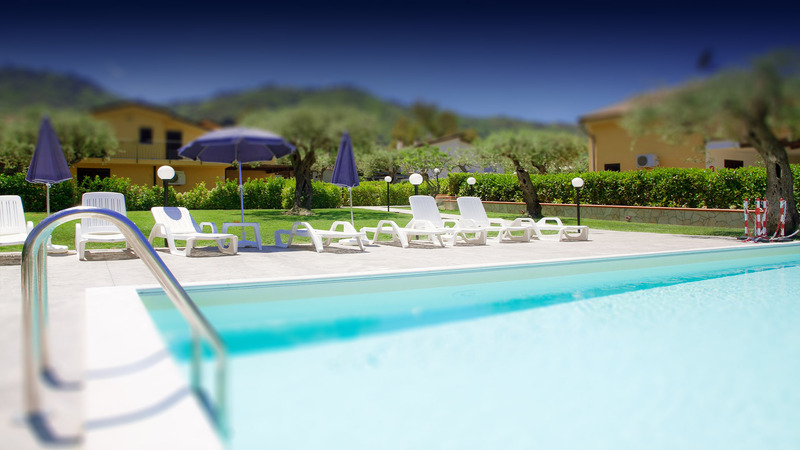 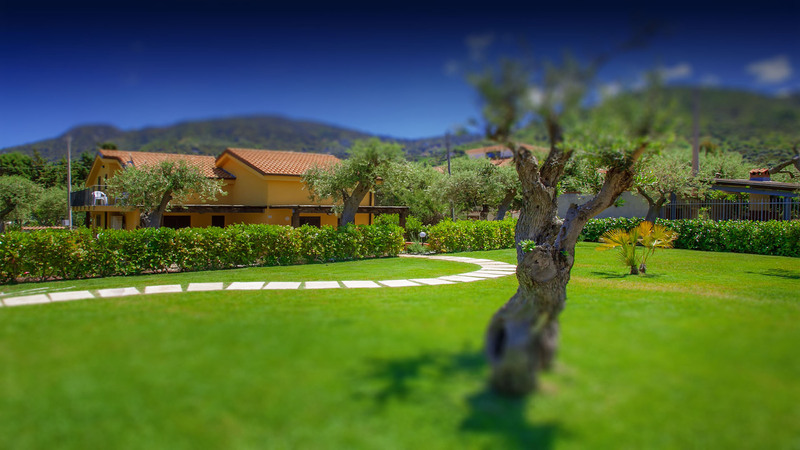 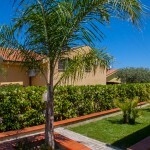 Located just minutes from the beach and close to the center of Cefalu, The Baia degli Ulivi has all the amenities that will make your stay unique.